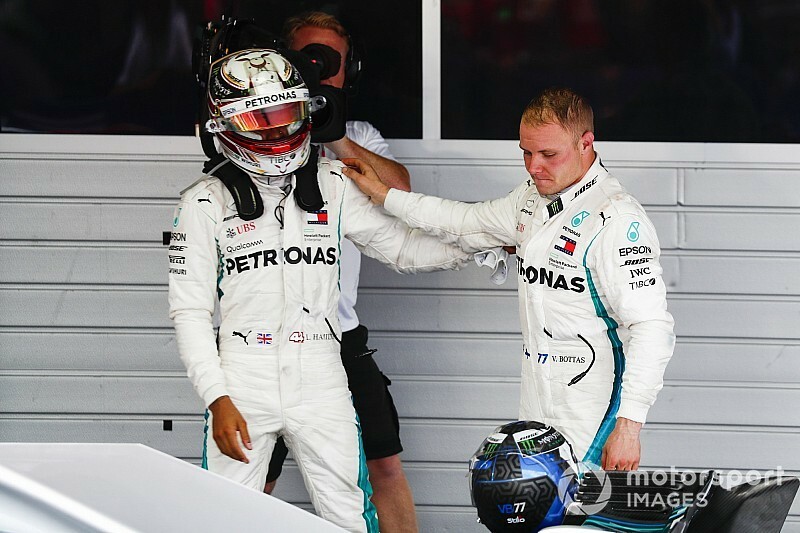 Lewis Hamilton says he “wouldn't be doing many favours” to Mercedes Formula 1 teammate Valtteri Bottas if he was to hand the Finn a grand prix win in return for Sochi. 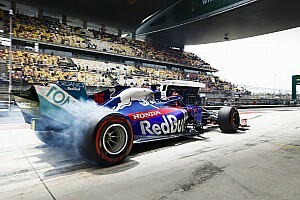 Bottas was consigned to a support role for Hamilton in the 2018 title race run-in, and was ordered to let the Briton through when he was on course for a first win of the season in the Russian Grand Prix. 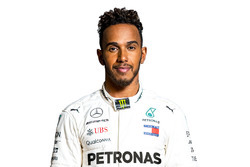 Hamilton has since wrapped up his fifth drivers' title, which means Bottas is now free once more to challenge his teammate in the two remaining races of the campaign. However, the champion has insisted that there is no Mercedes plan in place to ensure Bottas gets his win back. “The team are not going to make that call,” Hamilton said ahead of the Brazilian Grand Prix. 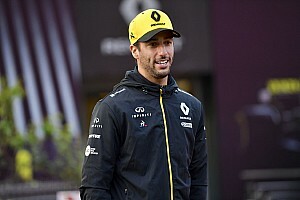 “If I'm in the position - it's not something I've asked Valtteri, if he'd want that, but I don't think he's going to want that. 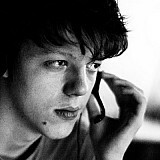 He's going to want to win in his own way. “So I don't know if I'd be doing him many favours in the sense of giving him a win, I don't think he needs that anyways, I think he can do it himself. 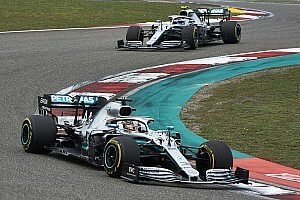 When asked about Hamilton's stance by Motorsport.com, Bottas reiterated that he was indeed not interested in being gifted a win. 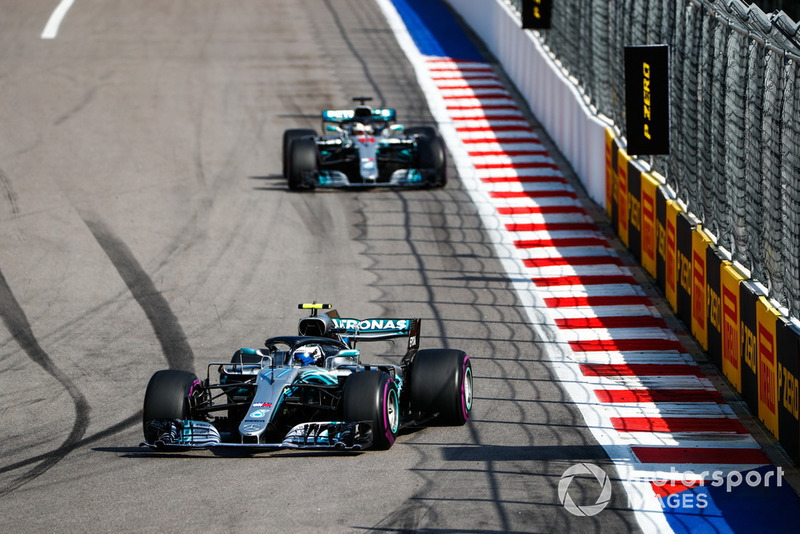 Earlier this season, team boss Toto Wolff reckoned Bottas' number-two driver role had been a “mental setback” for the Finn. 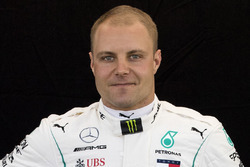 Bottas himself has now admitted that heading into the Interlagos race with no team orders on the horizon was “definitely” a boost to his spirits. 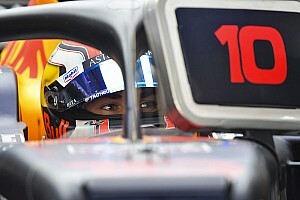 “Coming here, knowing that for me there is a possibility to win the race, that's obviously a good feeling,” he said.